When looking for property in the Twin Cities Area, why should you use a Buyer's Agent? A good buyer's agent can advise you on the many issues that can come up during the purchase process such as inspections, pricing, zoning, and permits. Realtors have access to private information about properties not available to the general public. 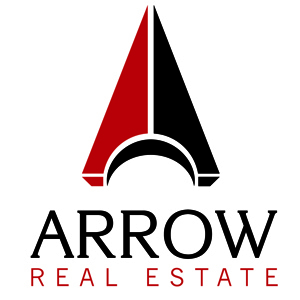 Working with an experienced Arrow Companies real estate broker makes it easy to visit many different properties while you search for the perfect property. Why do you need to hire an Arrow Tenant Agent in Minneapolis? One big reason is Arrow Companies is experienced at negotiating a lease. We are experts at what we do and negotiating is our specialty. Some negotiating items to consider could be options to renew and extend escalations, security deposit, lease term and landlord's work contribution. We can cover it all! What is the best way to hire a tenant broker in Minneapolis? The best way to get a broker to work for you is to hire them as your exclusive tenant representative. Arrow Companies has a representation letter for you to sign. Once that has been signed, we put our energy, experience and effort into getting you results. When looking to acquire or renting office space, retail space or industrial real estate, why is usable square feet (SF) less than rentable square feet (RSF)? 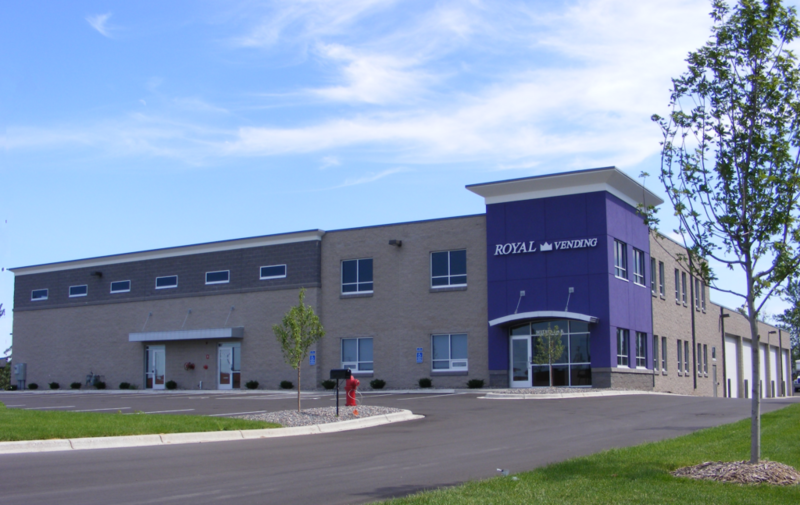 Rentable Square Feet: Includes space allocated for common areas such as lobbies, stairwells, hallways, bathrooms and mechanical areas. Usable Square Feet, “USF” is the actual measurement of the space that the tenant will occupy. RSF starts with the Usable Square feet and then the landlord adds a loss factor for hallways, elevators, stairways, lobby, mechanical rooms, etc and usually a profit factor. RSF is calculated differently by every landlord. Why should we choose Arrow Companies property management services? Because our property management services are managed to the highest standards. Our extensive portfolio and years of property management experience enable us to gauge housing trends, as well as successfully promote and manage our portfolio.